Its gateways were an important urban element being the only access to a walled enclosure. The walls, whatever their original purpose, (defensive, fiscal or representative) created an inside and an outside and the only element that joined them was the doorway. During periods of calm and tranquillity the wall’s gateways lost their original defensive purpose and took on other roles; as the entrance and exit for people and merchandise they acted as physical references for the control of taxes. 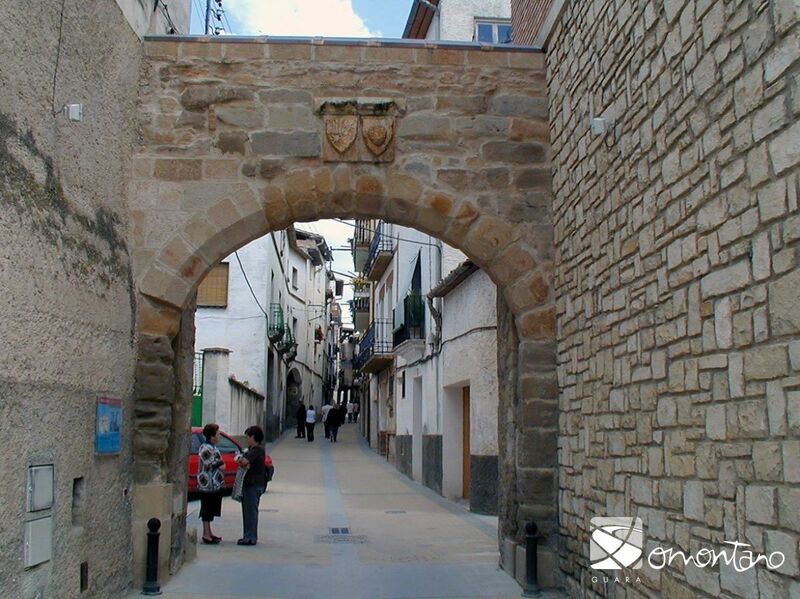 Estadilla had four entrances facing the cardinal points and each was flanked by towers: the Portal de la Fuente (located next to the main square), the Portal del Romeo, the Portal del Llenado and the Portal del Sol, which is the only one that remains. 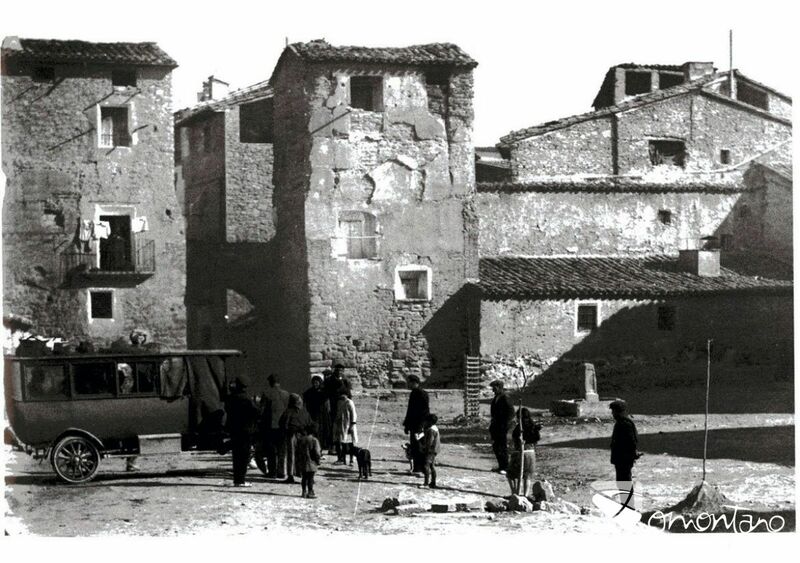 From an urban point of view the walls dictated the development of the village for centuries giving rise to a compact layout with narrow streets and passageways above. 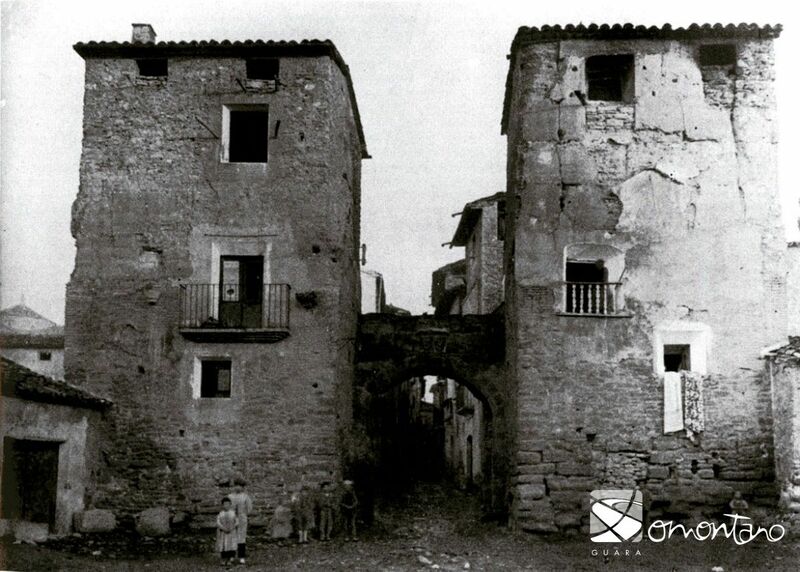 However, when the walled perimeter became obsolete, the village’s expansion included slums that blurred the urban image once defined by sturdy walls. 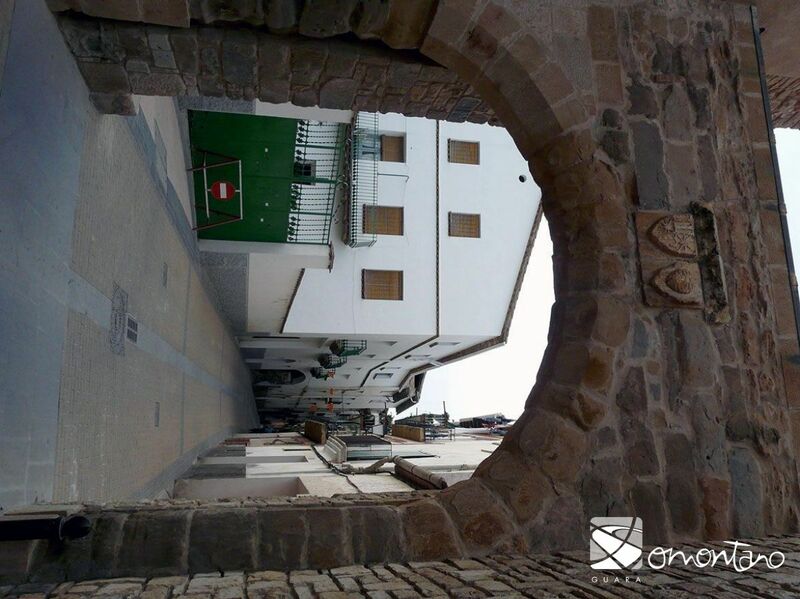 The Portal del Sol was also known in the past as the Portal de Santa María due to its proximity to the church of Santa María de la Balsa. 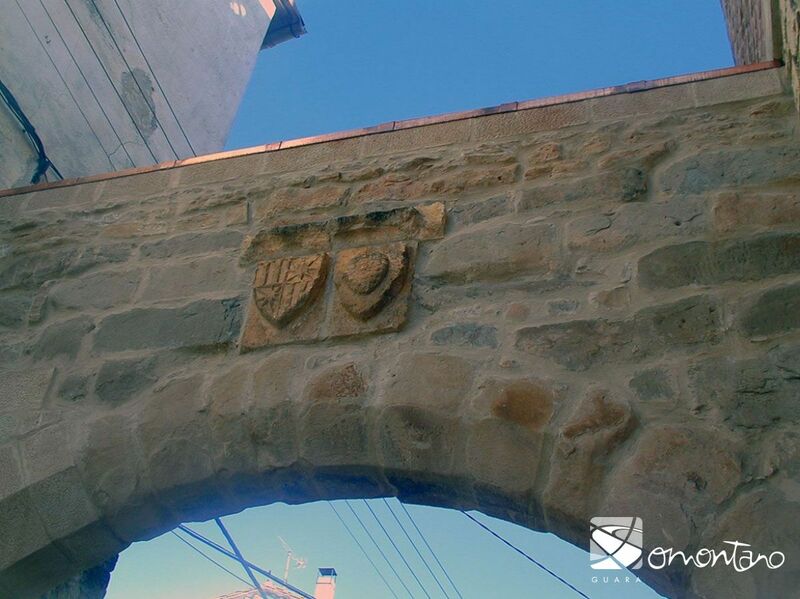 Facing the south, it was frequently used by villagers who liked to take in a little sunshine, hence the name “Gate of Sun.” As one of the most accessible areas of the village it soon became the large square that is now surrounded by new buildings that rose out of the slums. The Portal del Sol, which now constitutes an urban reference of historical and artistic value, evokes that tumultuous time when protection was necessary, when rumours of battles were rife and when clashes and sieges were a constant threat.